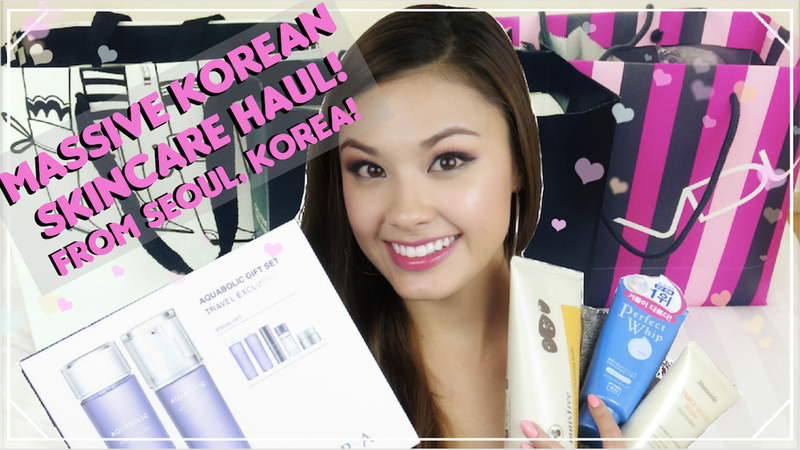 SO it’s time to share the product list from my BIGGEST KOREAN SKINCARE HAUL EVER! If you haven’t already, be sure to check out Part 1, which is the biggest Korean makeup haul I’ve ever done. I’ll be releasing Part 3, all the clothing and accessories, soon 🙂 I plan on reviewing a lot of the items that I bought while I was in Seoul, Korea so also don’t forget to subscribe to my channel, The Beauty Breakdown!